Who: Jeff Lindsay-Thorsen, lead sommelier at RN74 in Seattle and the winemaker behind W.T. Vintners in Columbia Valley and Columbia Gorge. Why: "When grown in the right place and crafted with the right hands, Cabernet Franc has the potential of other noble grapes, like Cabernet Sauvignon," says Lindsay-Thorsen. 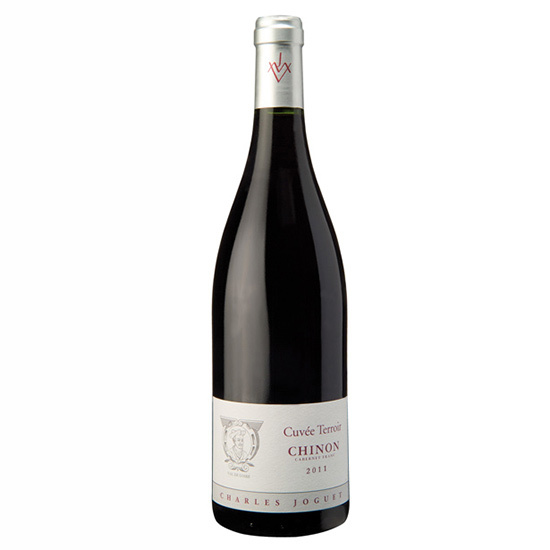 This Cabernet Franc, from Charles Joguet in Chinon in France's Loire Valley is a classic example of the wine. "It has notes of crushed violet and freshly tilled soil along with ashy tannins and vibrant acidity," he says. It's a terrific wine for drinking with all kinds of food.